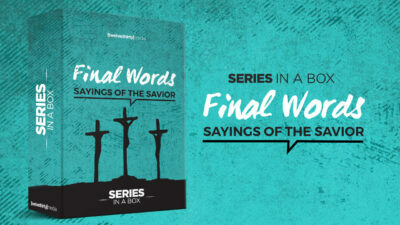 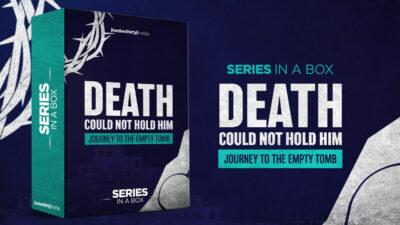 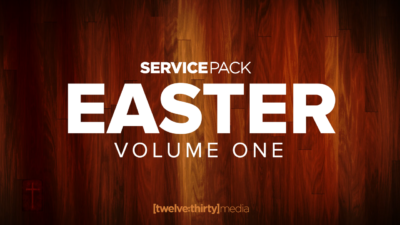 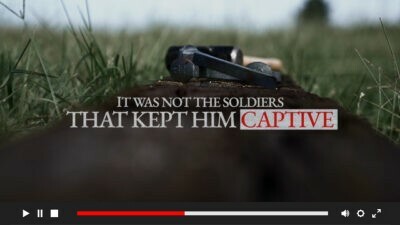 All your church’s Good Friday media in a single Service Pack! 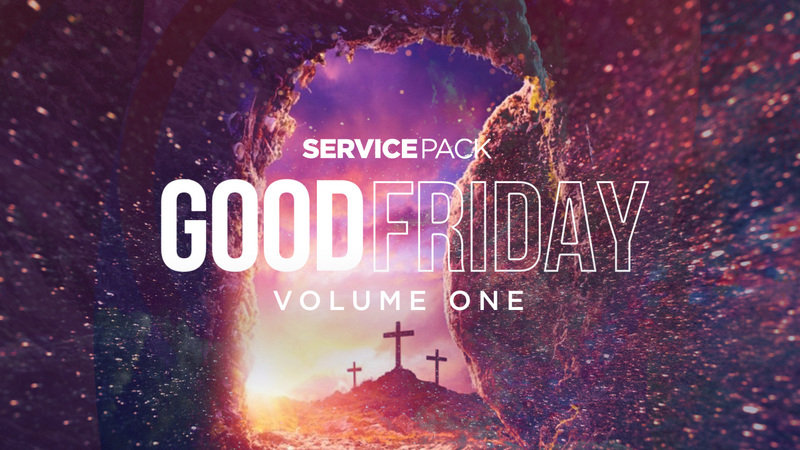 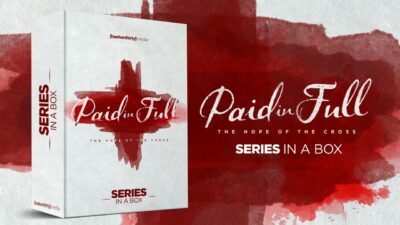 Use this beautiful media collection that includes Video and Graphic Design content perfect for your Good Friday worship experience. 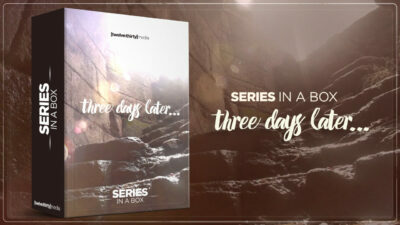 This pack includes a countdown, 7 motions and 7 stills and 2 social media graphics.